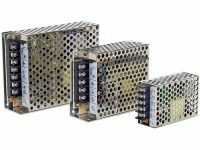 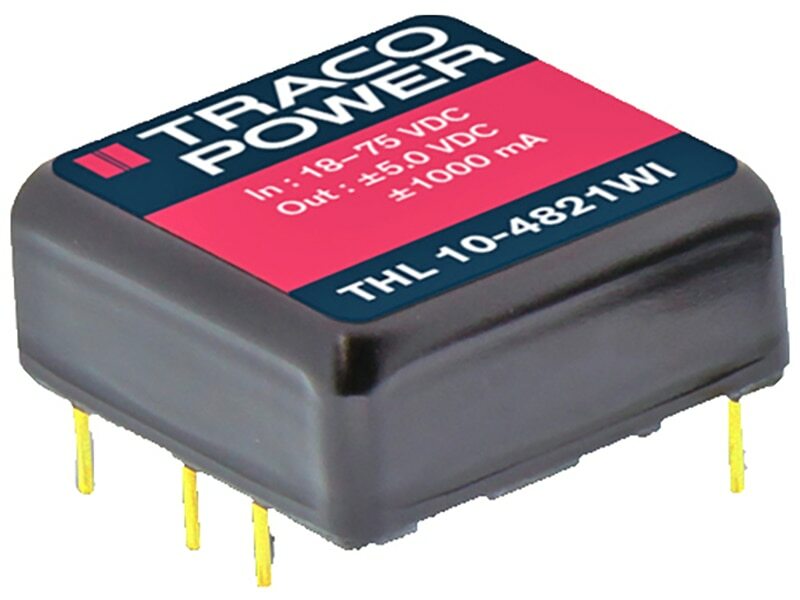 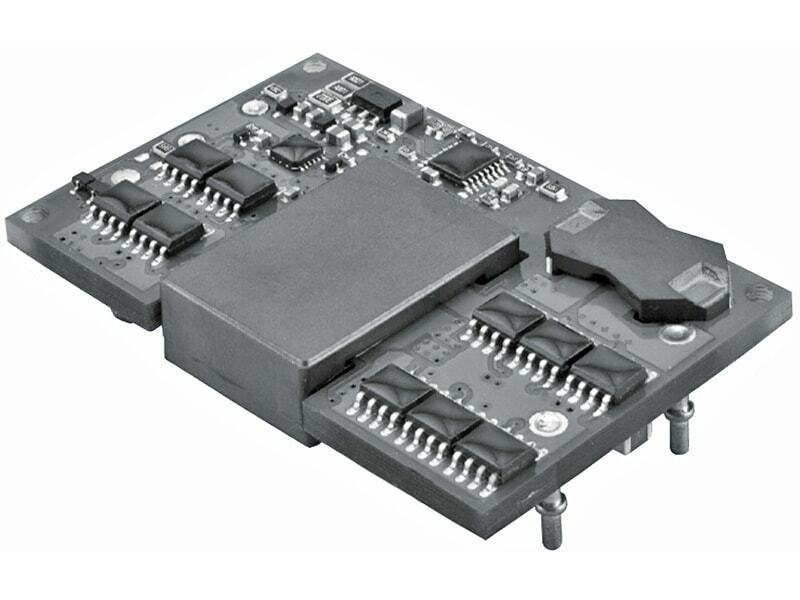 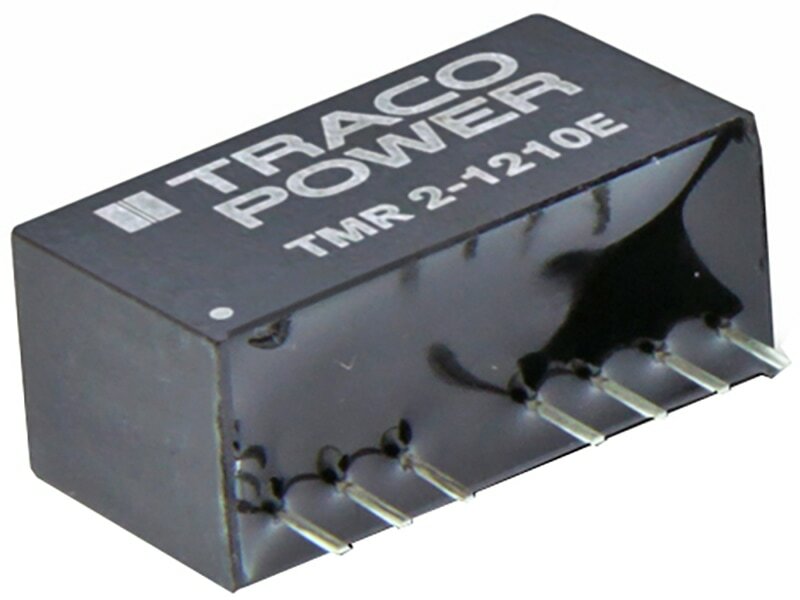 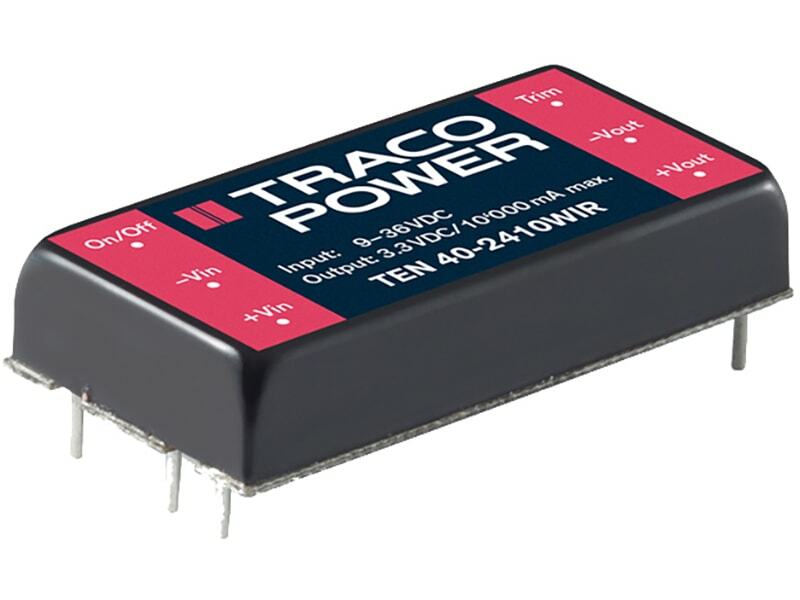 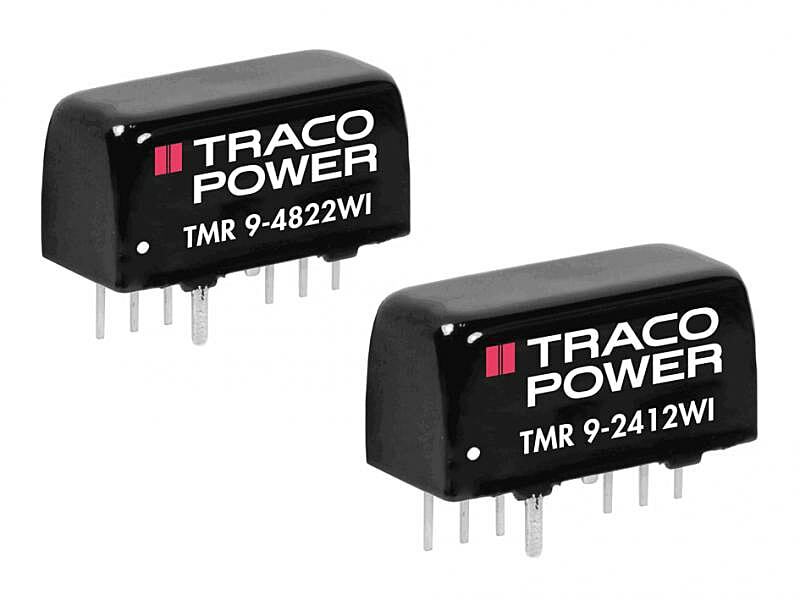 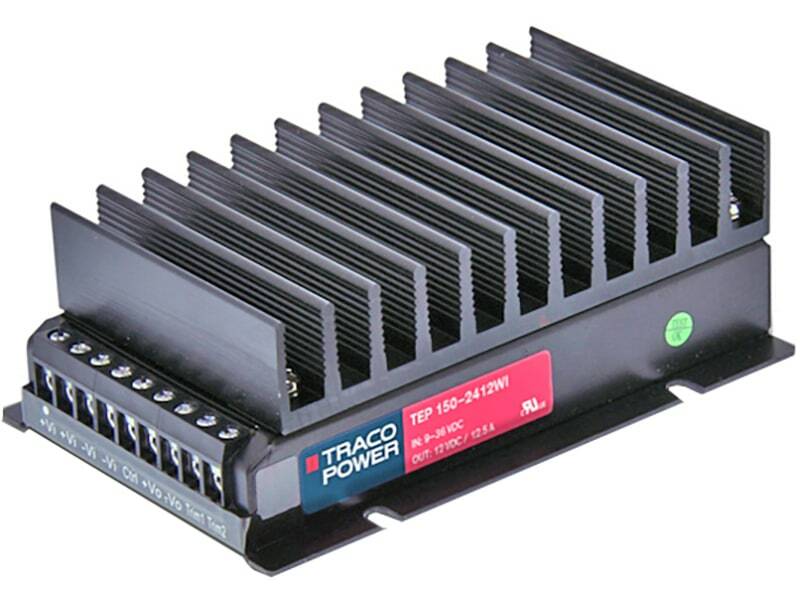 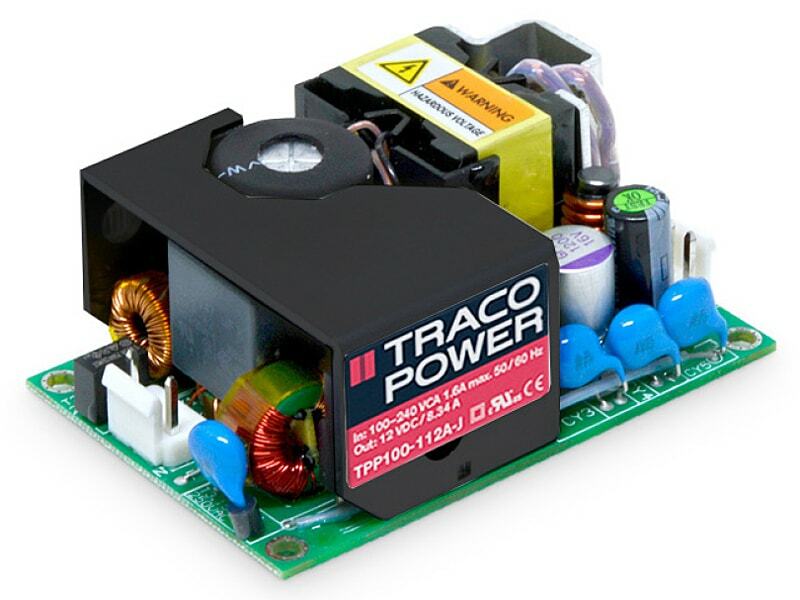 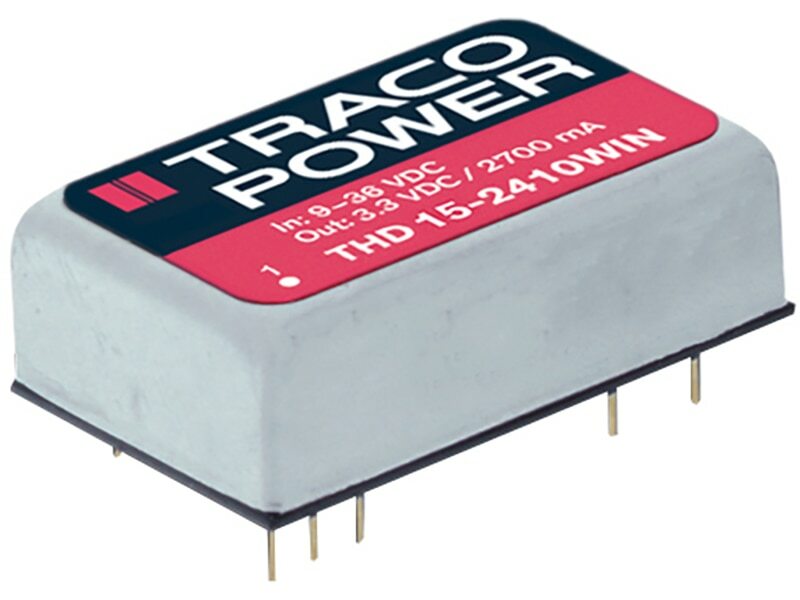 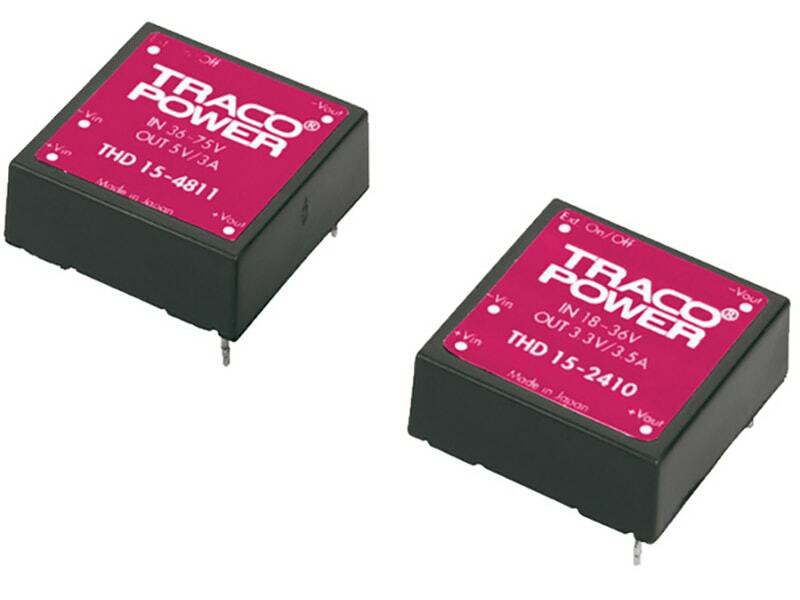 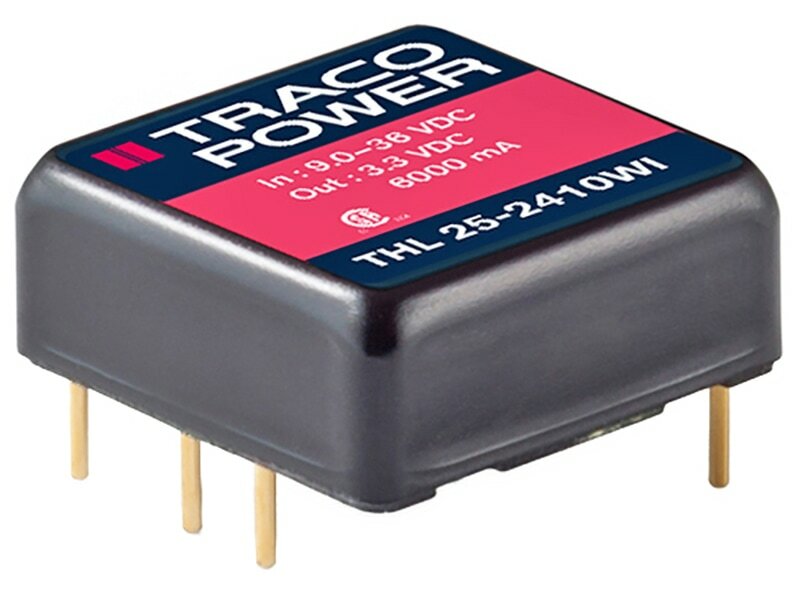 The TRACO TEP150 WI DC/DC modules were originally designed for harsh industrial environments. 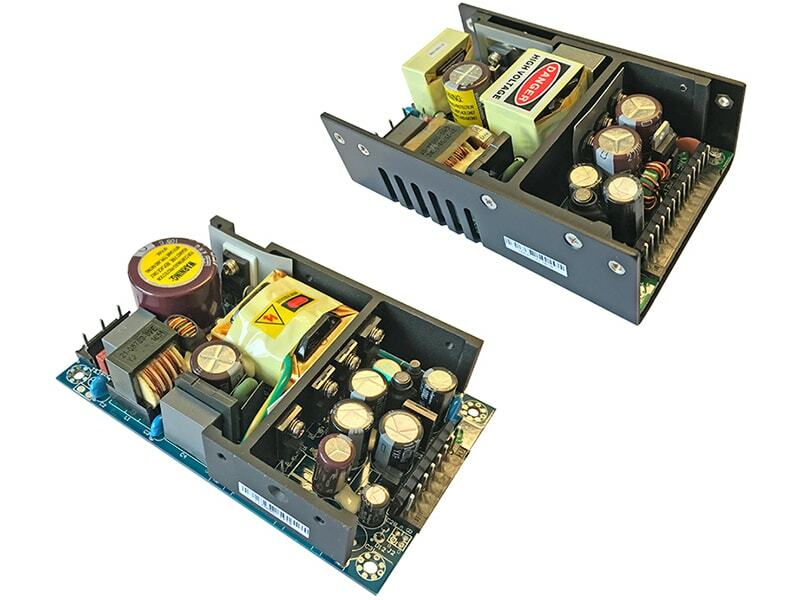 High EMC immunity against surge, burst, radiated and conducted disturbances and shock/ vibration and thermal shock resistance make them very popular for stringent requirements. 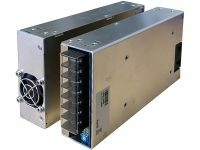 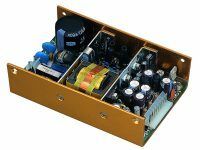 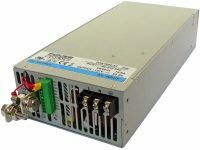 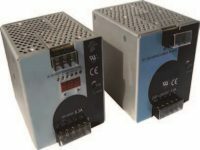 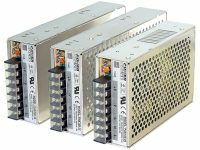 With the extended input voltage ranges that cover the nominal 24, 36, 72 and 110 VDC with ±40 % tolerance and the approval in accordance to EN50155 standard they now also offer a reliable solution for mobile and stationary railway applications. 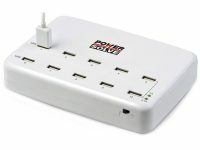 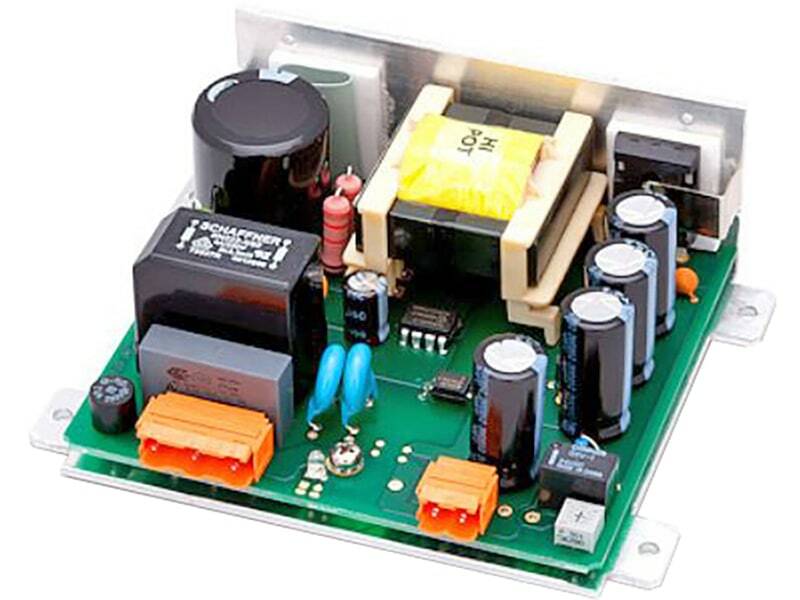 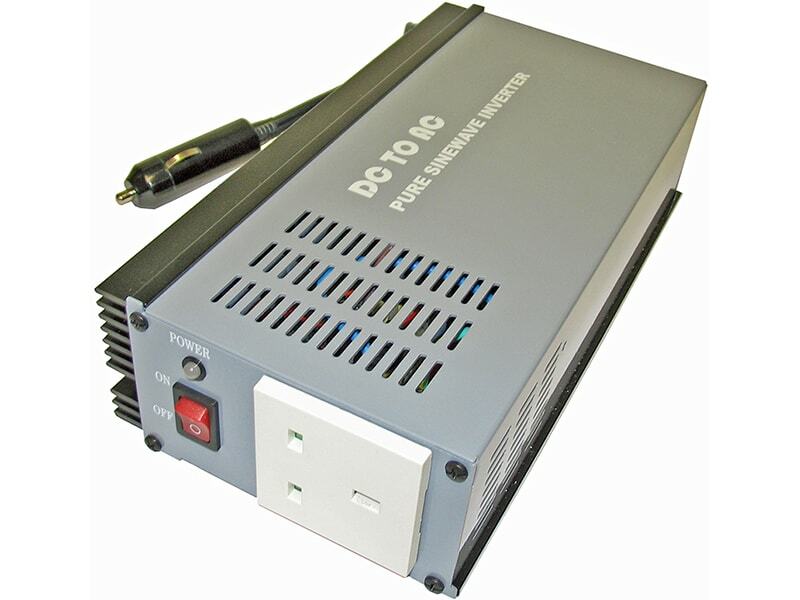 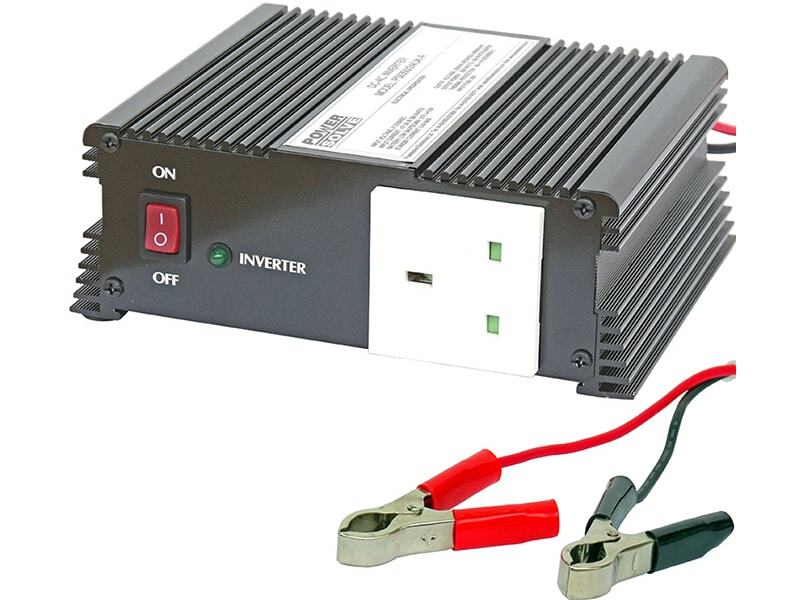 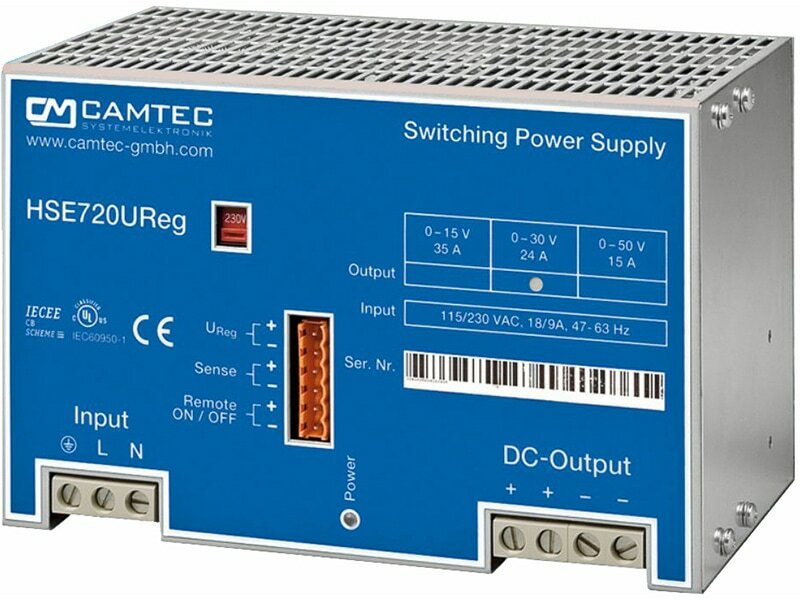 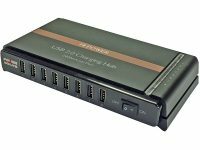 At 100% load the current characteristics goes from constant voltage to constant current which makes the units also suitable for battery charger applications. 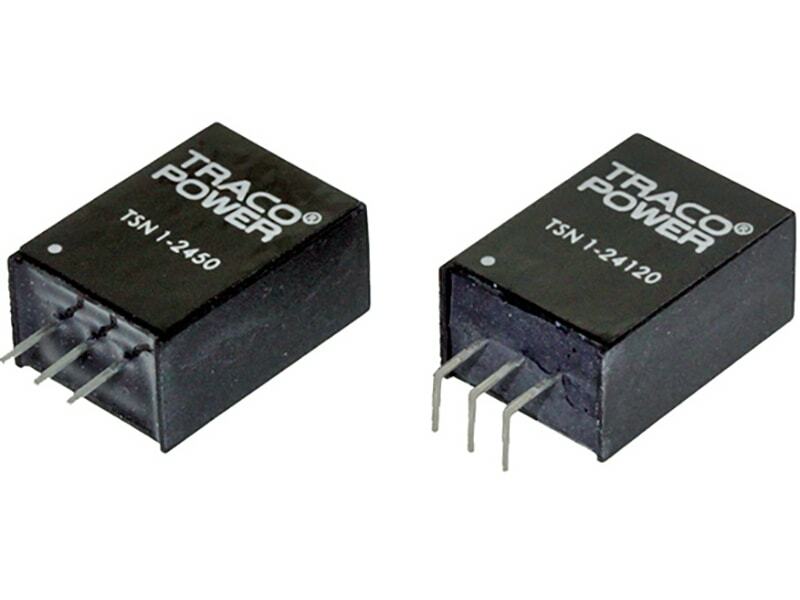 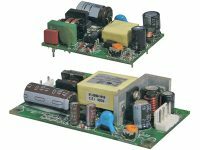 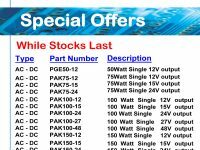 With protection against over-temperature, overload, short-circuit, reverse input, overvoltage and input under-voltage lock-out they are hard to destroy.